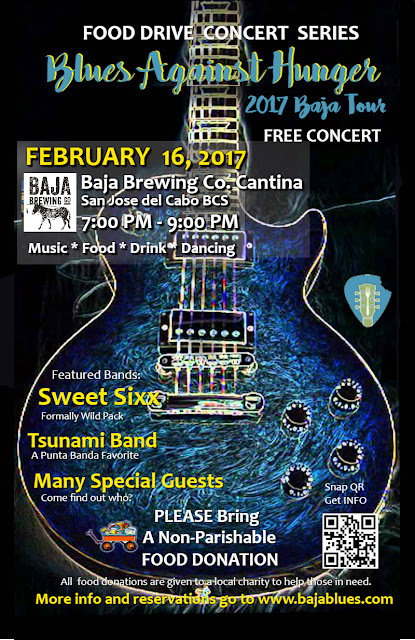 The Baja Brewing Company Official Venue of the 2017 Baja Blues Tour. GREAT NEWS: Today Rachel and I received a wonderful belated Christmas Gift. THE BAJA BREWING COMPANY in San Jose del Cabo has become an official venue for the BAJA BLUES AGAINST HUNGER TOUR. 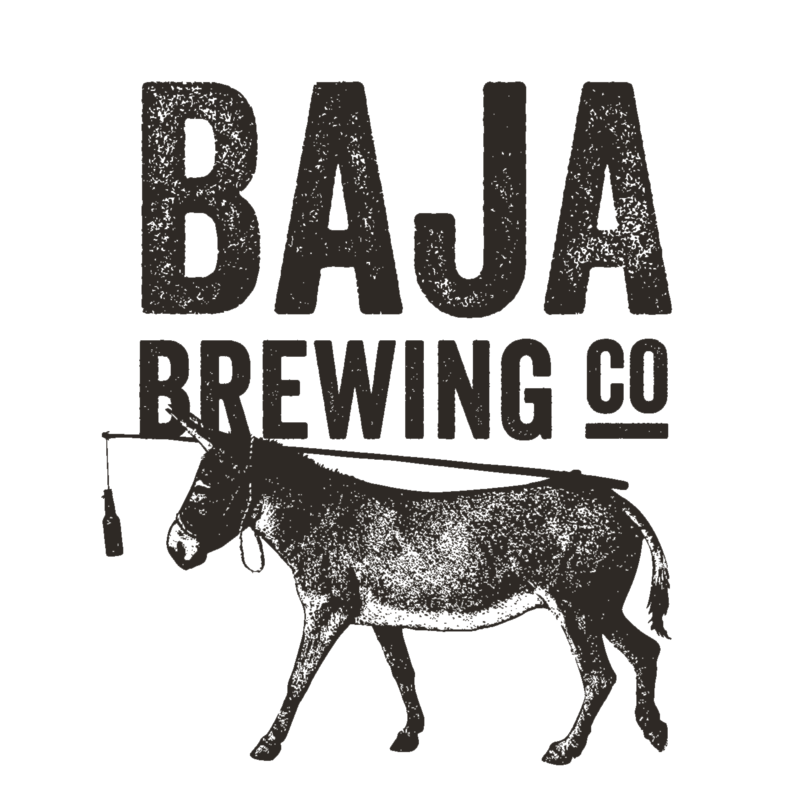 www.bajablues.com.